THE TWEED STAMPEDE AND RAM RODEO TOUR RETURN FOR 2019! CAMPING AT TRUDEAU PARK - RESERVE YOUR SITE TODAY! IT'S ARM MELTER ARM WRESTING. DO YOU FEEL STRONG? Click Below to See Who's Headlining! 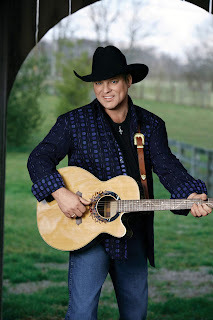 John Michael Montgomery has turned an uncanny ability to relate to fans into one of country music’s most storied careers. Behind the string of hit records, the roomful of awards and the critical and fan accolades that have defined his phenomenal success lies a connection that goes beyond his undeniable talent and his proven knack for picking hits. 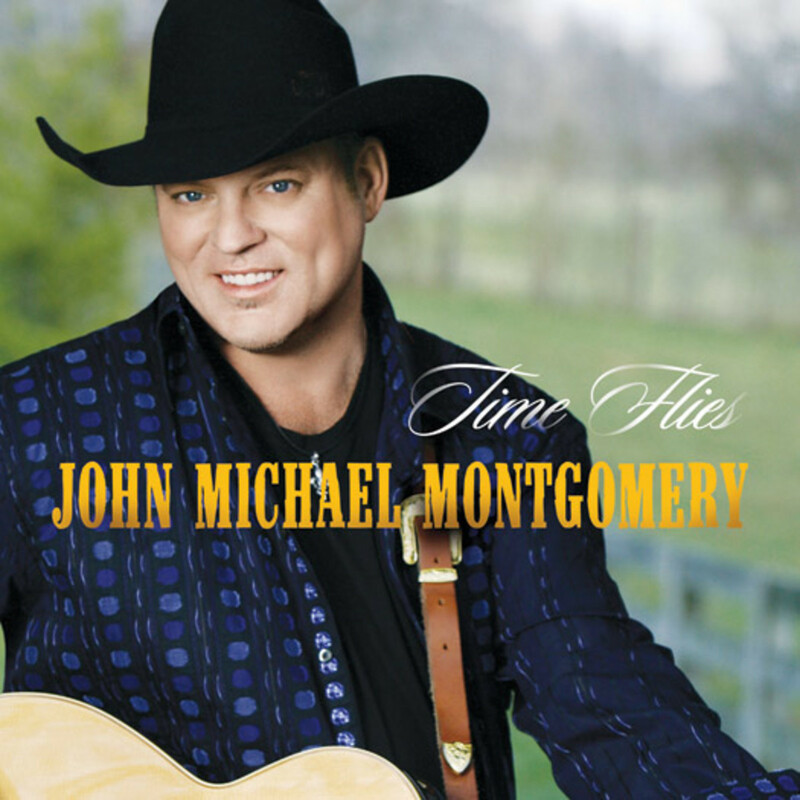 Since the days when “Life’s A Dance” turned him from an unknown artist into a national star, John Michael’s rich baritone has carried that most important of assets—believably. 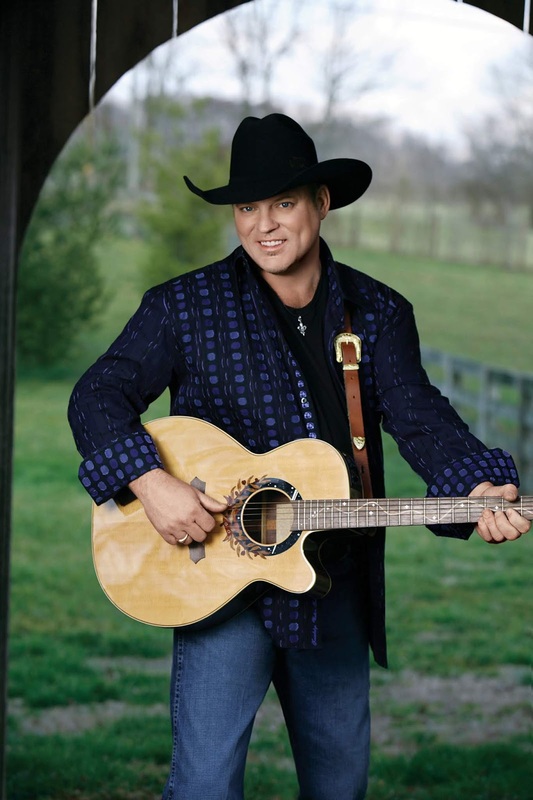 Few artists in any genre sing with more heart than this handsome Kentucky-born artist. 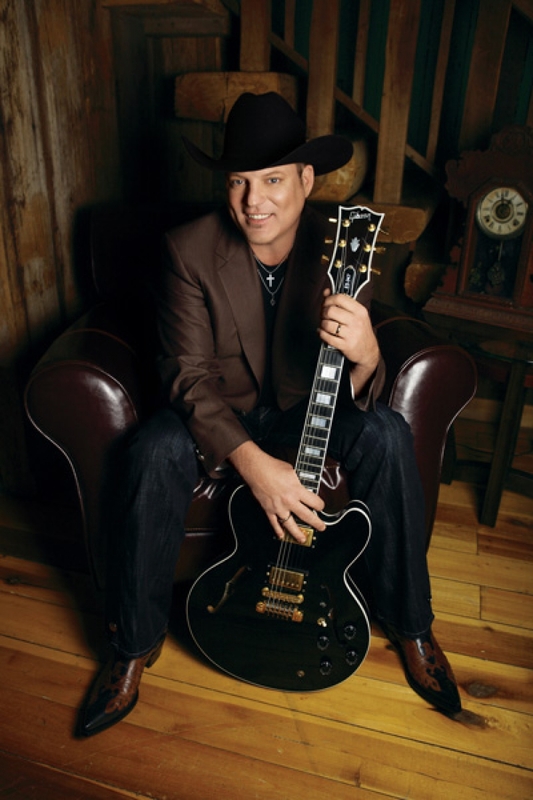 Craig received one of country music's highest honors when he was inducted as a member of the Grand Ole Opry in 2008. 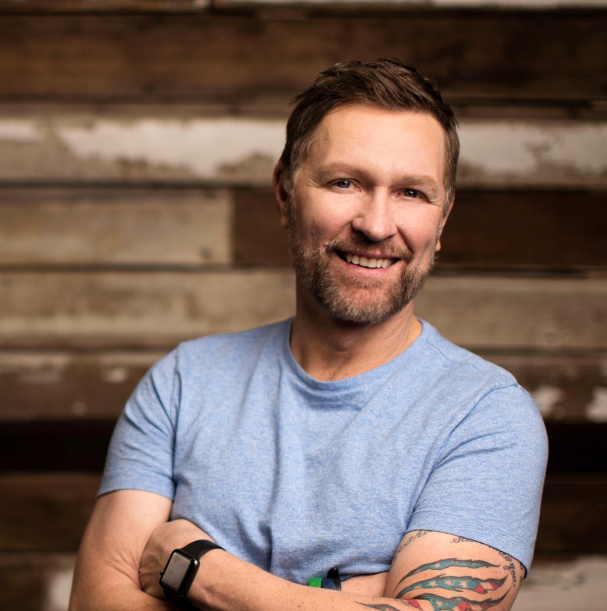 Prior to becoming a country music star and TV sensation, Morgan spent seventeen years serving our country in the Army and Army Reserves. Morgan remains an avid supporter of America's military personnel and has made 15 overseas trips to perform for our troops. He is a recipient of the 2006 USO Merit Award and in 2018 was awarded the Army’s Outstanding Civilian Service Medal, one of the highest awards the Department of the Army can bestow upon a civilian, in recognition of his significant dedication to our military men and women around the world. Looking for a more exclusive experience? Located to the left of the stage, with first come, first serve tables & chairs, exclusive washrooms, and one official Stampede VIP T-Shirt. 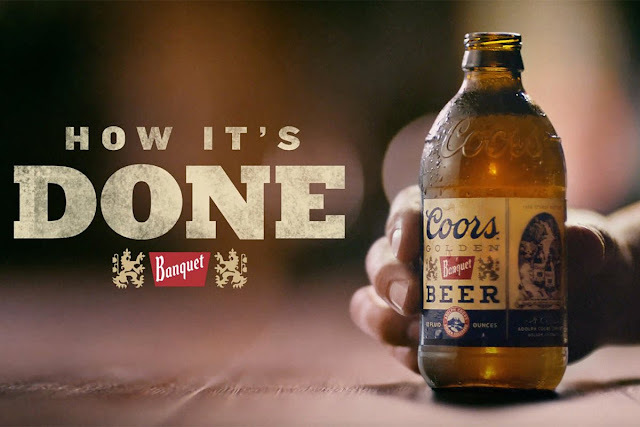 Special beverage menu and cash bar within the area, premium parking and access to the VIP pit near front of stage, first in line for after the show Autographs. The VIP area is a licensed. All Children and guests under the age of 19 must have their own full priced VIP ticket AND must be accompanied by a parent or legal guardian at all times while in this area. Your package containing your: VIP T'Shirt(s), wristband(s) and neck pass(s) will be ready for pickup in the second week of July and are also available at the main gate when you arrive. *VIP washroom facilities, premium cash bar service, VIP entrance, premium parking and the VIP Pit with access to the front of the stage barricade (limited capacity for your safety) VIP is wheelchair accessible. The Happy Project, is in memory of our beloved horse and long time member of the Stampede family. 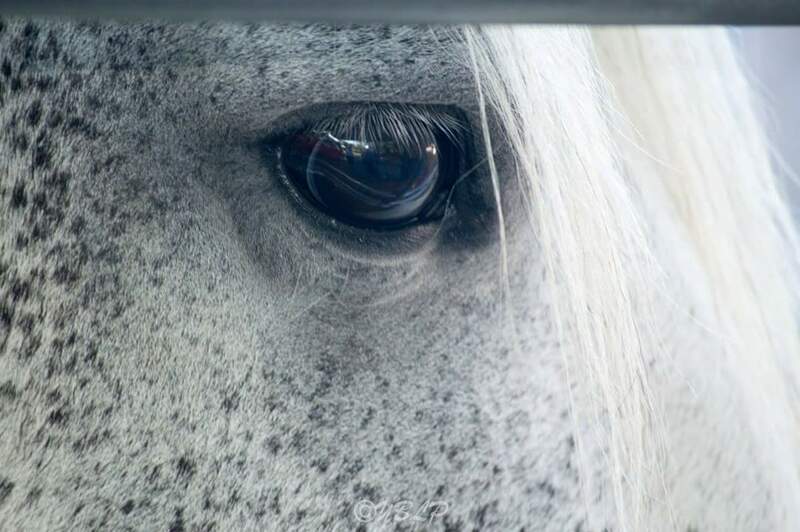 "Happy" was in her thirties when she passed away this spring. For 8 years she was the centre of attention in the petting zoo. She was great with kids and loved the attention that she would get at the Stampede. 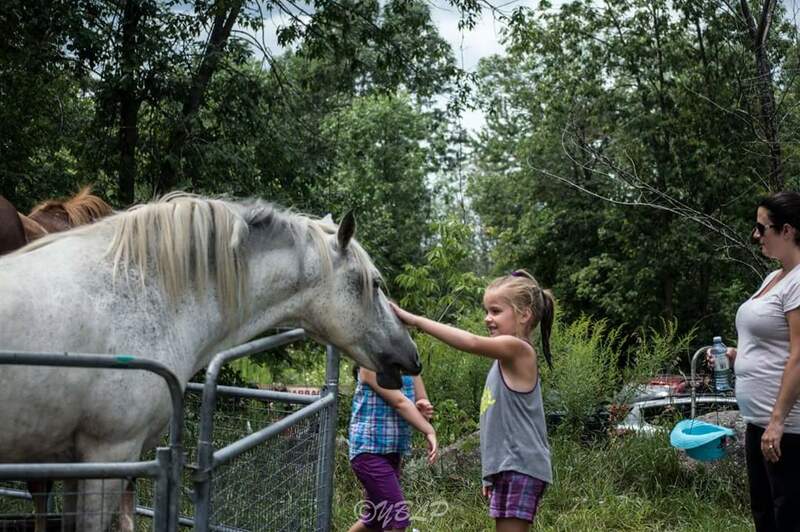 Over the years thousands of families have seen/pat her mane and had their picture taken with her. The joy that she brought to everyone has inspired us to come up with this initiative, called The Happy Project! To nominate a family please send us a direct message through Facebook or an email to info@initiativegroup.ca. You can nominate a family by telling us a brief story about the family and why they deserve a great day at the Stampede together. There is no specific reason why a family needs to be nominated. 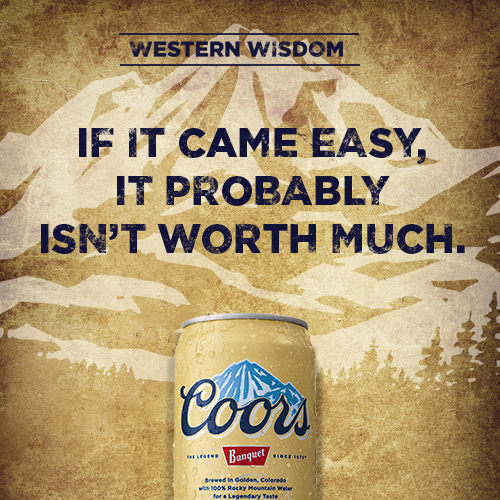 It doesn't need to be for financial or circumstantial reasons. It could be for good deeds done or a hard working family that doesn't get enough time to spend together! Children are our future, and the skills learned and relationships fostered throughout the day at the Stampede are often life-changing stepping stones on the road to adulthood. Children come from all walks of life, eager to watch and learn the ways of the western cowboy. They are ready to take on new challenges of the kids zone and discover unique gifts from the vendors village! 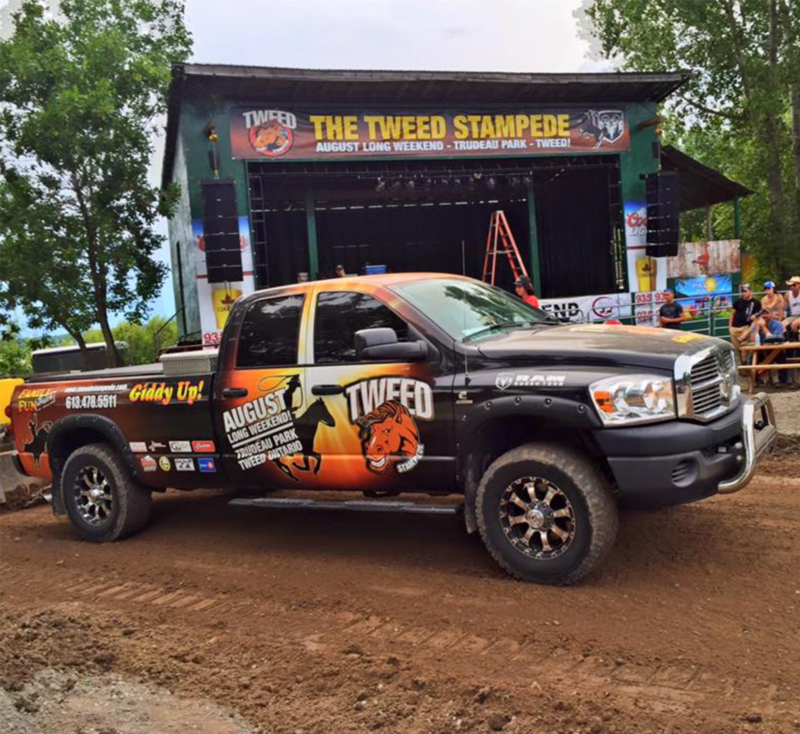 The Tweed Stampede believes the benefits of the Stampede experience are priceless, but we also realize that parents' pockets aren't bottomless and family time maybe hard to come by with a busy schedule. TS & J also believes that every child and every family, should have an unique family experience at least once a summer. We hope to see you at the Stampede making family memories that will last a life time! The Tweed Stampede & Jamboree is happy to host Arm Wrestling on Saturday afternoon. It will be a test of strength to be sure! 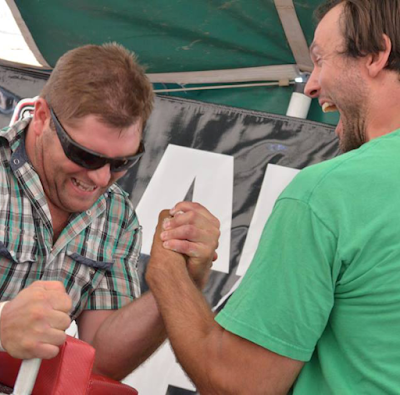 In competitive arm wrestling, both competitors stand up with their arms placed on an arm wrestling tournament table. Arm wrestling tournaments are divided into weight classes as well as left and right-handed divisions. Strict rules, penalties and fouls can result in a loss at the table, if the competitor's elbow leaves a matted area where the elbow is to remain at all times, if there’s a false start, or for trying to escape a possible arm pin by breaking the grip with the opponent. Stop on by on Saturday to see all the action! Free with Admission! Entry Fee: $20 per arm. Weigh-in at 10am, Competition starts at noon. Contact Joe Gould at 613-967-6662 for more info. 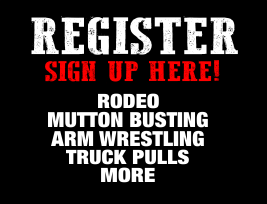 Pre Register for arm wrestling and get free admission to the Rodeo. HEAD TO THE REGISTER/SIGN UP PAGE! Get your truck decked out and ready. 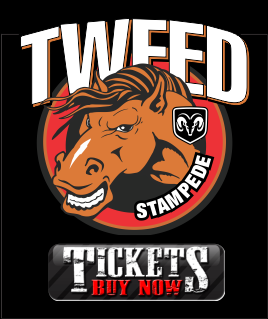 The Tweed Stampede & Jamboree is proud to announce even more to do on this great weekend! Sunday afternoon will feature the return of the Truck Pulls starting at 3:30 pm with great cash prizes for all winners. The event is open to all ½ ton, ¾ ton and diesel pickup trucks! The best part is.... you can register in advance! Just fill out the info on the form below. Giddy Up!